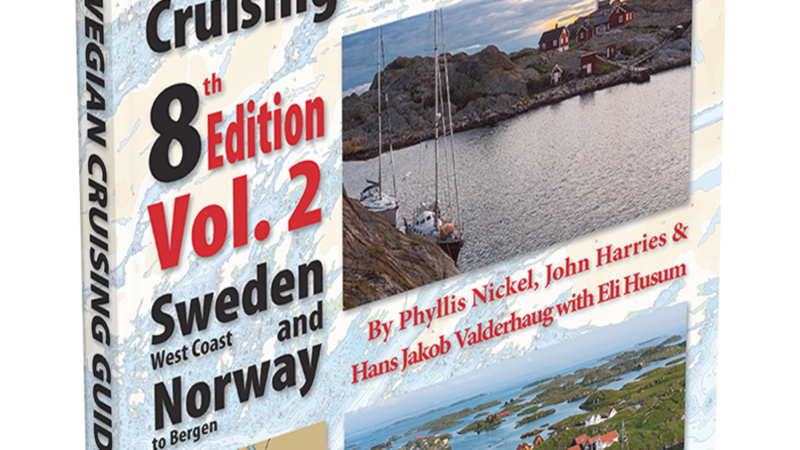 With the huge update to Volume 4 finally published, Phyllis and Hans Jakob will soon start on updating Volume 2. Look for this update to publish in early 2020. More information on how we keep The Guide up to date.